We can find many special ecosystems across the Galapagos Islands. With so much unique animal and plant life, the Islands need to be carefully managed to protect them. Conservation involves direct action by people to protect nature and the environment. There are many different actions that are contained within ‘conservation’ such as preservation, protection and restoration. 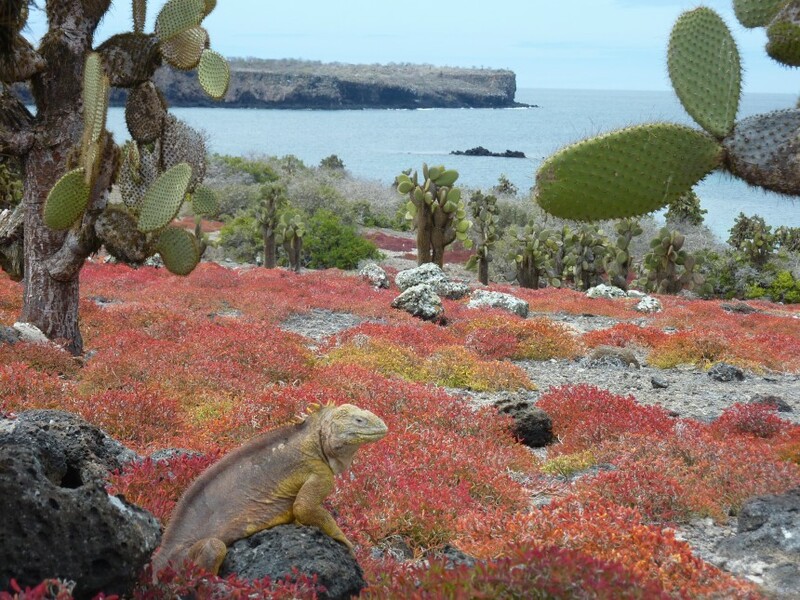 Why is Conservation important for Galapagos? The unique species of Galapagos are one of the main attractions for visitors to the Islands. These visitors bring money to Islands by buying products and food on the Islands as well as paying to stay in hotels. However, this has not always been the case. Before the Galapagos Islands were colonised by humans, the wildlife on the Islands developed and evolved without the influence of outside forces. Over thousands of years, plants and animals formed their own unique ecosystems. With the arrival of humans to the Islands, new and expanding settlements have meant that some habitats have been lost. A larger number of people on the Islands have meant there is an increased demand for resources such as food. This caused an increase in fishing, use of wood and more land was changed into farmland to meet the needs of the growing human population. 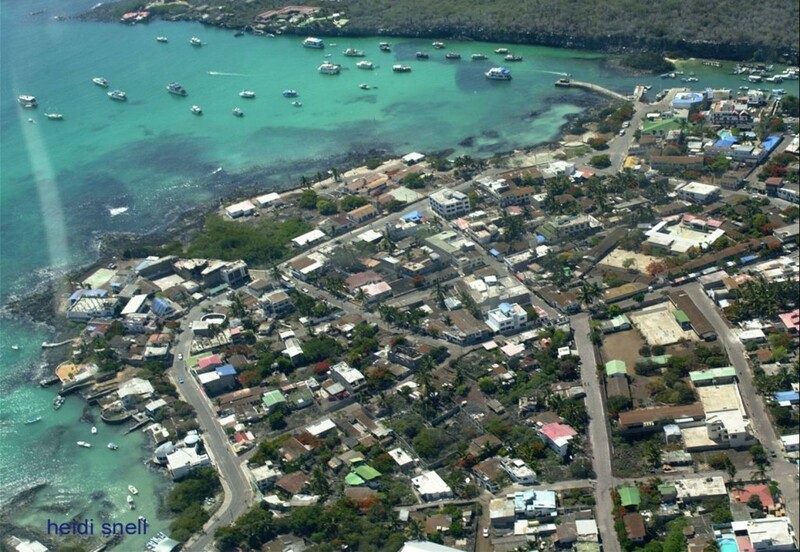 A large part of the Galapagos economy depends on tourism. However, if tourism is not carefully managed and planned, there can be problems. In the past, tourists have accidentally brought non-native species with them to the Islands. Even a tiny seed lodged in their shoe can end up growing in Galapagos which can lead to problems for the native species. You can find out more about sustainable tourism in our next chapter. In 1990, the Galapagos Inspection and Quarantine System (SICGAL) was established to inspect cargo from ships and to check bags and luggage belonging to tourists for any signs of non-native organisms that might damage the delicate Galapagos ecosystem. 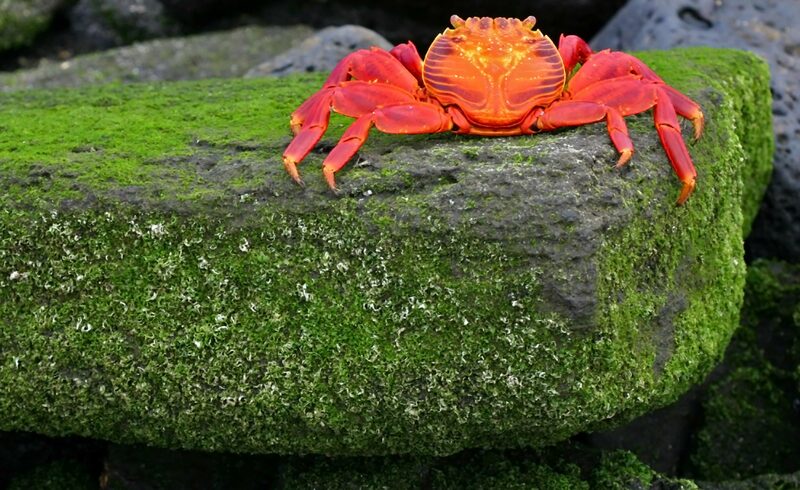 Invasive species have also damaged the habitats of many Galapagos species beyond repair. Scientists believe that the introduction of feral goats to Pinta island destroyed the vegetation that the local giant tortoise species needed to eat to survive. Researchers found Lonesome George wandering around on his own. He was the last known giant tortoise to come from Pinta island. Sadly, attempts to restore the Pinta tortoise population did not work. But there have been various other successful species restoration projects, such as the restoration of land iguanas to Baltra. You can learn more about the fate of Galapagos giant tortoises in our Tortoise Trackers chapter. One of the most damaging invasive species to have arrived in Galapagos is the parasitic fly called Philornis downsi. These flies lay their eggs in the nests of Galapagos finches. One particular species of Galapagos finch has been pushed to the edge of extinction by Philornis downsi. The larvae of these parasitic flies feed on the hatchlings of mangrove finches. With less than one hundred individuals remaining in the world, it was essential to take steps to preserve this species. 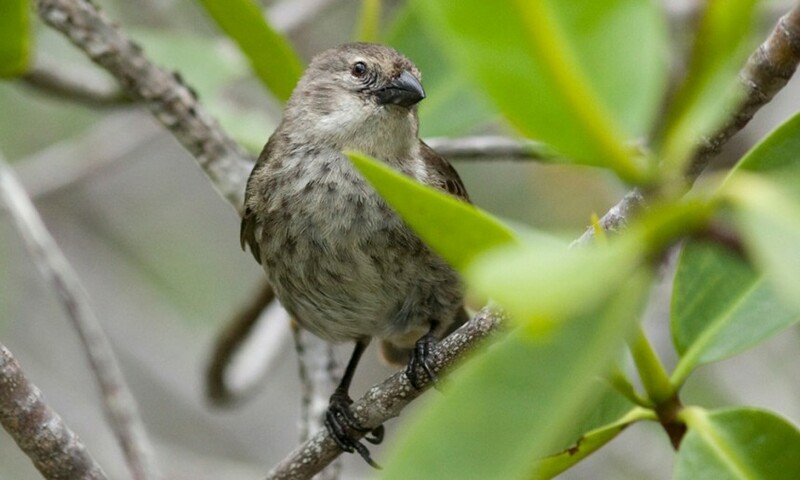 A series of organisations have been working together to boost the population numbers of mangrove finches. To do this, they take eggs from the nests and transport them to specialised laboratories where the baby finches are hand-reared. So far, scientists have successfully raised 23 mangrove finch chicks. You can find out more about invasive species in our Life on the Islands chapter.